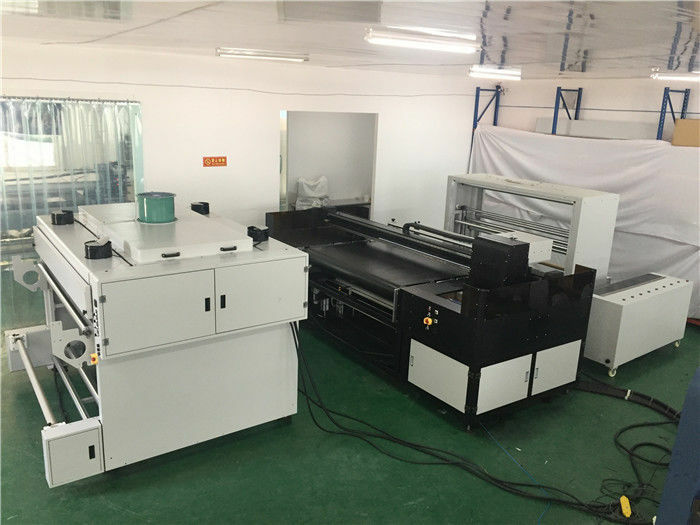 One set machine need 2 operators,2 sets three operators. 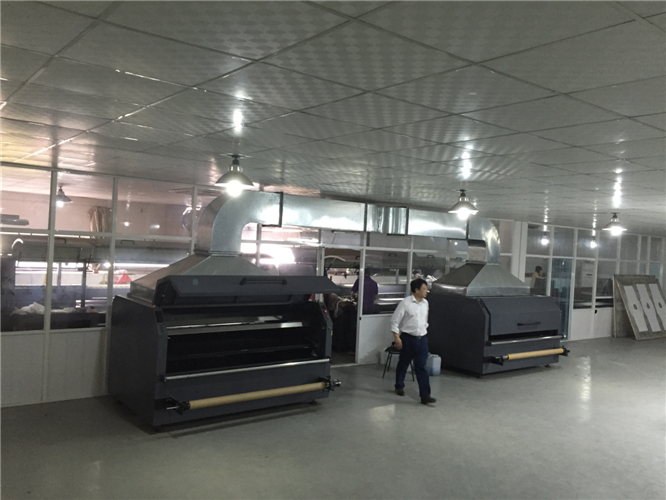 One year guarantee,including install,testing and training in your factory. 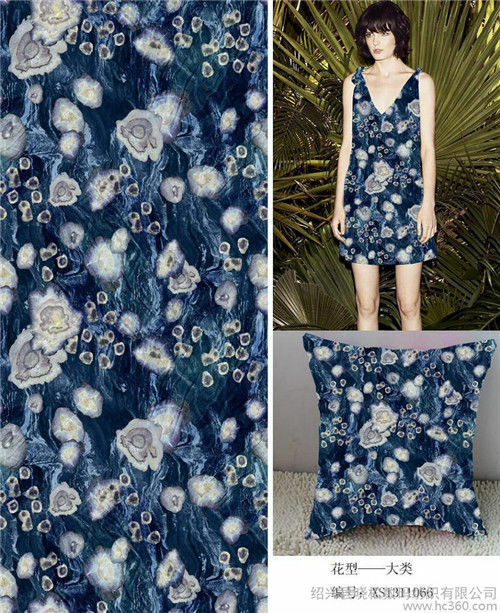 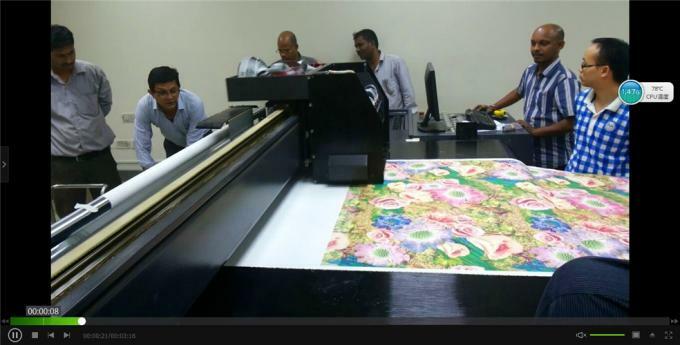 Established in 1997, 15years experience in manufacturing high speed digital textile printing machine. 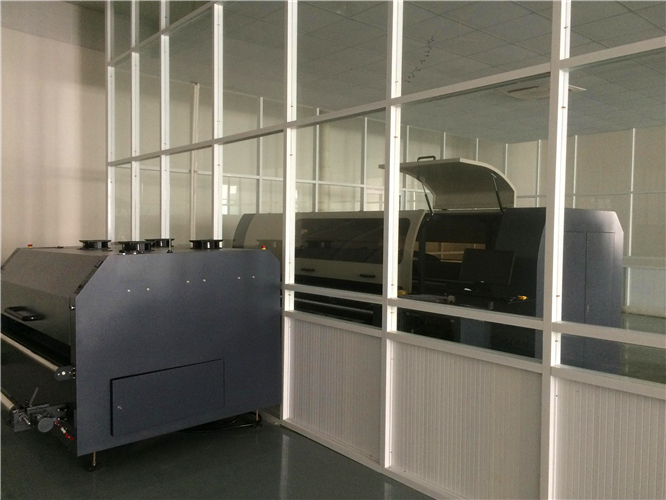 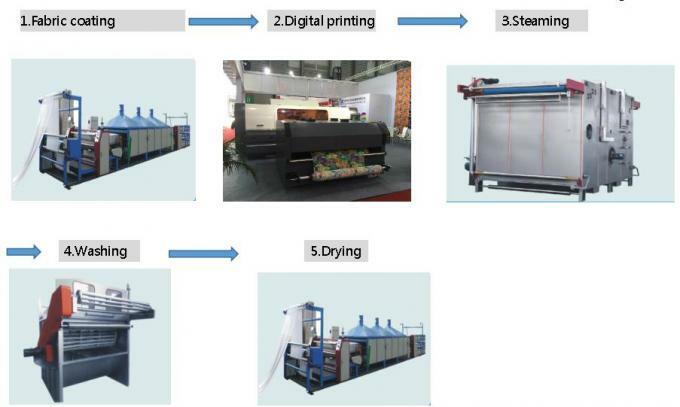 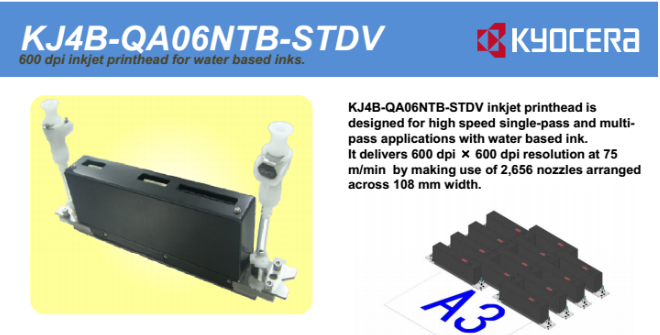 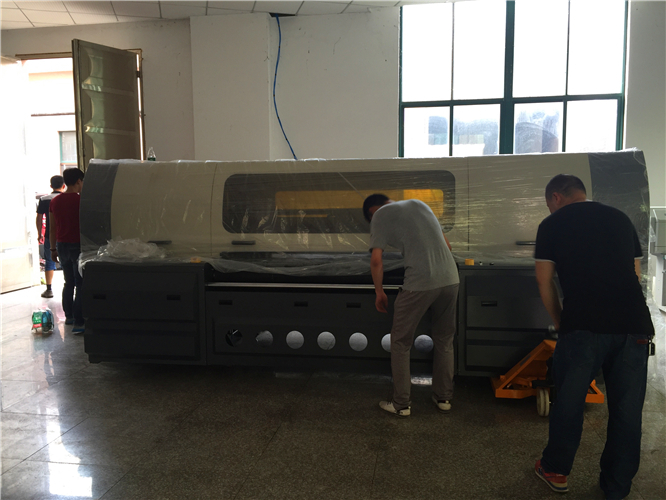 The first high speed digital textile printer in China is made by our technical team.